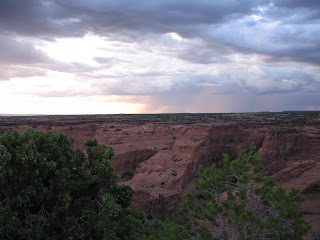 We were quickly losing light, but I wanted to get these late afternoon photos of a sunset at Canyon de Chelly. 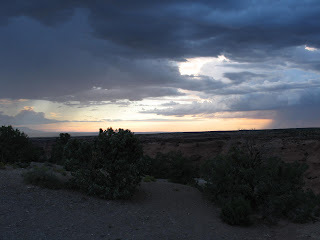 That evening there was a terrific thunderstorm! The power at the hotel went out twice.